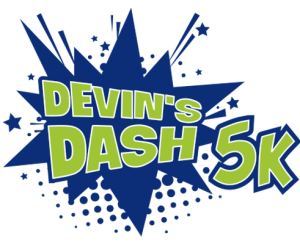 On September 17th, 2017, the First Annual Devin’s Dash, a 5K road race, will bring out families and friends of the Suau Family in their battle with DIPG. Devin Suau, an incoming first grader in Framingham was diagnosed with DIPG last winter and the #WhyNotDevin movement has evolved into a nationally recognized effort to help fight this highly aggressive and difficult to treat form of brain cancer. Darlene Umina, Realtor at Lamacchia Realty and Framingham resident, along with Lamacchia Realty as part of its Lamacchia Cares initiative, will be sponsoring the event which consists of the 5k Race, an award ceremony, and Devin’s Fun Run which is a shorter race for which young children can participate. All proceeds from this event will go directly to the Suau family for Devin’s care. 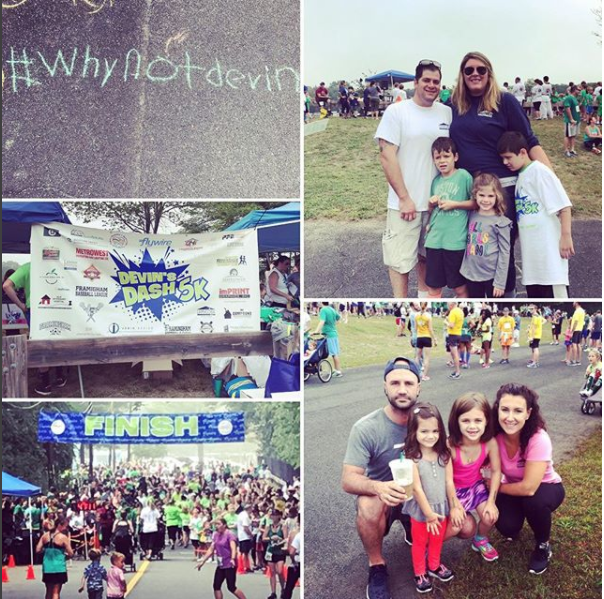 To learn more and to help support the #WhyNotDevin movement by participating in the run or making a donation, please click here. For more information about Lamacchia Realty’s charitable giving initiatives, visit us at LamacchiaCares.com.